A work-space transformation to an on-site photography studio. I would like to extend to you my thanks and gratitude for doing such a fantastic job with my professional photos for my website and other marketing materials. You took incredibly difficult circumstances and exceeded my expectations on every level. You photographically transformed my small, poorly lighted treatment room into a bright and spacious-looking area. You also captured the essence of what I wanted to convey in the treatment photos; that my practice is focused on therapeutic massage and that this can be very enjoyable for mu clients (which you totally caught on my client’s face). 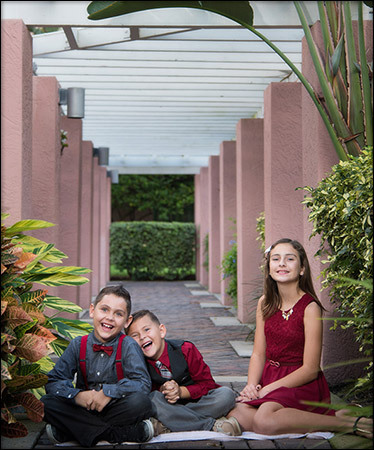 For my portrait photos, I was amazed that you were able to use natural light in an outdoor setting and make it look like we had been in your studio. You also went above and beyond working with my web-master to get the photos perfect on my website. 2090 Dr. ML King St. N.
David was a superb photographer and excellent choice for our cherished family portraits and brought a great energy to the shoot. 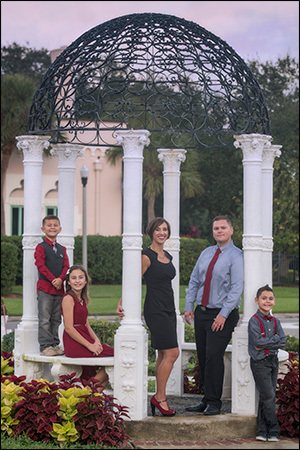 He was very positive and encouraging, which was effective in getting the boys, including my husband, to open up and let their personalities shine brightly through. David knew the area we chose well. The portraits came out exactly how we wanted and we are more than pleased with our final unique product. I would very highly recommend David as a photographer. Oh wow! Thank you so much David, from the bottom of our hearts, for working so hard and so diligently to produce such superb images. You brilliantly captured the essence of our wedding and have enabled us to re-live this most important day. We love the candid shots you captured when we weren’t even looking and the formal shots are just wonderful too. David was pleasant, patient and worked so very hard to give us just the images we had requested, and more. 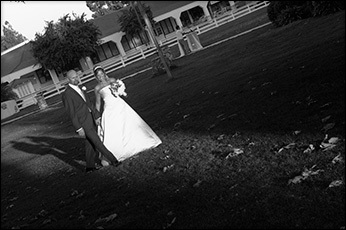 He transformed from being ‘the photographer’ and became another valued guest at our reception. He is beyond highly recommended! David, these portraits are just darling. I love the presentation and the background….just sooo cute! I love the way you stayed with it when someone wasn’t naturally photogenic until every single family has an excellent shot!! Thank you for taking all those wonderful images at our wedding. We were and still are floored. Just stunning! Really terrific work–fine art indeed. Thanks again for being our wedding photographer. 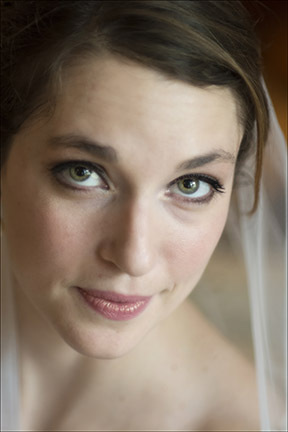 David did some bridal portraits for me in St. Petersburg, and I can’t sing his praises loudly enough. His attention to detail is phenomenal. He made sure the lighting was perfect and arranged props to make sure that the composition of the portraits was spot-on. Furthermore, he took time to pose me. Down to the slightest tilt of my head or placement of my hand, no detail was overlooked. Nevertheless, the portraits look natural, not contrived. David was clear and concise with his instructions. The shoot never felt rushed. On the contrary, his ability to direct the shoot made it very smooth and calm. The result was beautiful portraits, that I am proud to have and will hold dear for many, many years. After viewing the previews, Deborah and I once again want to say thank you. Your work is truly art. Every image is stunning and beautiful. We want to sincerely thank you for our gorgeous wedding pictures. 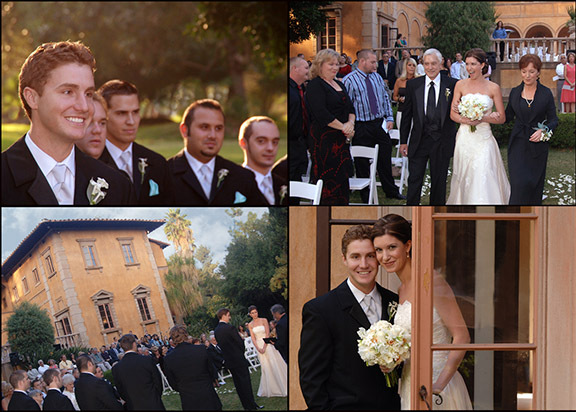 Seeing the pictures and video for the first time brought back wonderful memories of our wedding. We will cherish these memories for a lifetime. And we would not have been able to capture and treasure our wedding day without you and your staff. We appreciate and thank everyone for their hard work. The pictures of our wedding are incredible. I’m still baffled as to how you made two normally un-photogenic people look like movie stars! Every person that has seen these has been awed and I highly recommend your services to anyone who asks. Although the pictures were impressive to begin with, as time passes they become more and more beautiful. I can’t thank you enough for capturing the day in such a beautiful way. You are a pleasure to work with. We are so happy with your work. You are awesome and fun to be around. Great job and THANK YOU, THANK YOU! You are certainly being highly referred. Having learned that a photographer is the most important aspect in planning a wedding, your photos confirm that we made the right decision. Thanks to you and your staff we will always have a vivid storybook album of our wedding day. Thank you again and again. Thank you so much for everything you did on our wedding day! You were amazing! 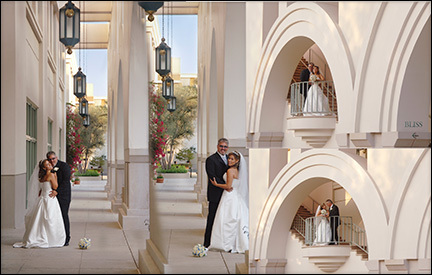 We really appreciate you working so diligently to capture every special moment on our big day! Thank you for everything. Thank you or our beautiful pictures. We love the album and we’re so excited about giving the folios to our families and friends. The 11x14 is just gorgeous and in the perfect frame. Thank you for helping us to have incredible memories of our special day. It has been 2 years and 7 days since the day you forever captured our wedding day in still images. We have been celebrating our newlywed year and working on starting a family. This “Thank You” testimonials seems so overdue, but at the same time whenever we look at our wedding album and video, we truly experience our wedding day for the first time all over again, and it only seems like yesterday! The best advice I ever received (and which I still pass on to new brides ) was to invest on high quality photography for such a special day. Armando and I are forever grateful that you created such a “timeless” masterpiece. 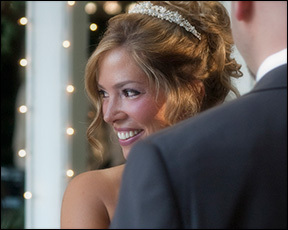 The compliments we get every time we show our wedding album makes it worthwhile…and unforgettable like our wedding song. You are truly a professional and an artist. Though we haven’t even seen your pictures yet, I wanted to thank you so much for being such an amazing photographer at our wedding. Dane and I loved working with you and having you there for our glorious wedding day. I know the pictures are going to be absolutely fabulous. We have been talking about how impressed we were with the care, integrity, heart and soul you put into your work. What a treasure and rare find! Betsy and I wanted to thank you for the amazing job you did in creating our wedding album. Each time we share the pictures with family and friends, the album truly does a phenomenal job of telling the story and sharing the emotions. What we liked the most is the flexibility and the many choices that you offered in your albums. Anything we wanted, you offered it, and anything we forgot, you thought of it. In addition to being a true professional of your work, the high level of support you provided far exceeded our expectations. 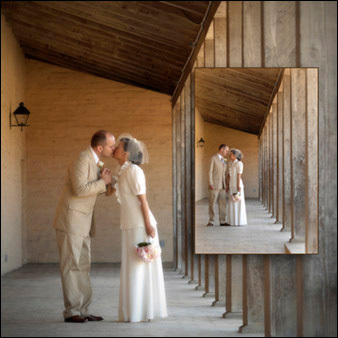 The level of customer service you provided was sincere and personal from the initial meeting, throughout the wedding day, and to the final wedding album. We truly admire your genuine enthusiasm, technical knowledge and your artistic abilities. It was a pleasure to have you capture the memories of our wedding day. As you know, we have referred many of our close friends to you and I know they appreciate you just the same. I can not thank you enough David. Your photos are absolutely beautiful. You are a true artist and I am so blessed to have worked with you. I am going back to look at them again…with tears in my eyes. You truly warmed our hearts by capturing all these memories with such artistry. Thank you for all you did to capture the happiness and emotion of our day. Working with you has been such a joy and your advice and expertise has been greatly appreciated. 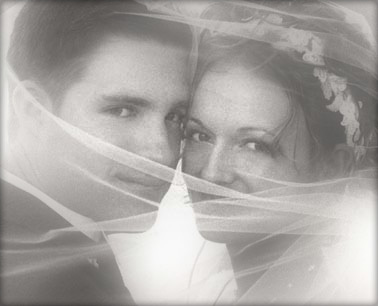 Thank you, David, for the professionalism and artistic passion you devoted to us on our wedding day. Our album surpassed our expectations, and each time we look at the pictures, or show them to someone else, we get to live the entire day over again! You are amazing, and have such unique vision. I will tell anyone I know who is getting married to meet with you!